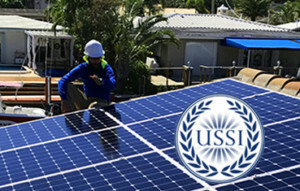 USSI’s Solar PV Installation Courses are Hands On in Ft Lauderdale Earn Your Department of Education Solar PV Certified Diploma in 3 Weeks at USSI. 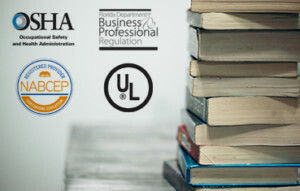 Online Advanced Professional Solar Energy Continuing Education Units Courses from Florida’s #1 Certified Solar Training College Learn From The Best. 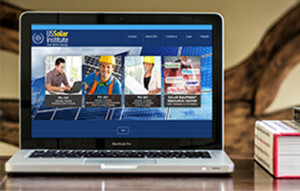 Want to Know Where to Start or Find Out What it Takes to Win in the Solar Industry, Contact our Instructors by Downloading This Great Resource for FREE Here. US Solar Institute's training facility is located in South Florida, one of the top vacation destinations in the world. From sunny beaches to a great night life, your solar training experience is sure to be unforgettable.